Stillbirth is a medical condition in which the baby is either born dead or dies at the moment of birth. Women with diabetes or high blood pressure may be at a higher risk of stillbirth. Common causes for stillbirth are diabetes, smoking, alcohol, etc. Parenthood is a really important and joyous phase in any couple's life and the one thing that every couple hopes for is the smooth delivery of their child. Still birth is the last thing a parent would want to see. Stillbirth is a medical condition in which the baby is either born dead or dies at the moment of birth. This affects the parents and especially the mother in an emotional manner immensely and usually takes a lot of time before the parents recover from such loss. Doctors cannot perceive if the child is prone to stillbirth or not. 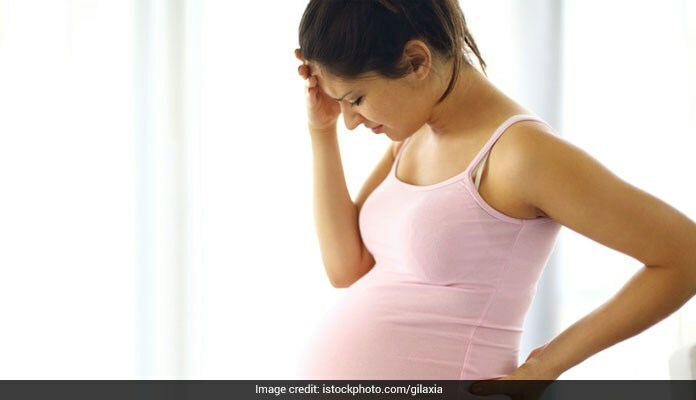 Women with diabetes or high blood pressure may be at a higher risk of stillbirth but that does not mean that they necessarily will. Smoking may also increase the chances of a stillbirth. There are three stages of stillbirth - a. Early stillbirth ( occurrence of death within 20 to 27 weeks of pregnancy) b. Late stillbirth ( between 28 and 36 weeks) c. Term stillbirth( death after 36 weeks). Also read: Sleeping On Your Back May Increase Risk Of Stillbirth! 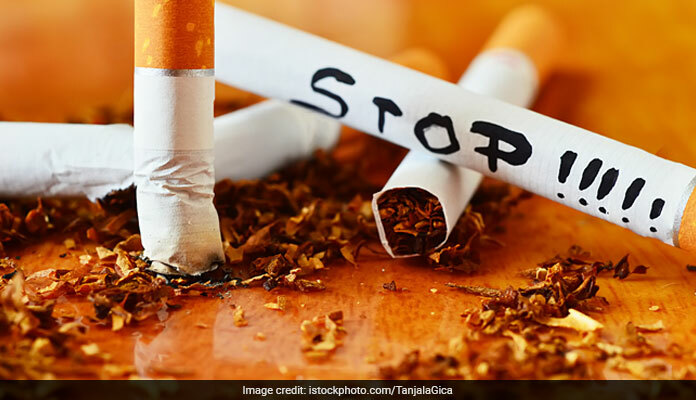 If you have been smoking for a while and feel that addiction has clenched its paws on you, you might find it difficult to quit smoking altogether. But you should start seeking help or start using nicotine patches especially when you start planning a family. 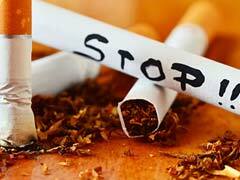 Gradually, smoking will leave your system and you will move up on the ladder, increasing your chances of conceiving a healthy baby. If you are unable to leave smoking even after this, you should be adamant to leave it definitely by the first trimester. The risk of stillbirth begins if you continue smoking after the first trimester. It is important to keep monitoring your child's movements in the womb throughout all trimesters of pregnancy. But it is even more crucial to keep a check on the movements when you are in the third trimester of pregnancy. If you notice that the baby is kicking less or moving less, check with a doctor immediately. If the doctor feels that something is not normal, the options of early delivery or C-section may be put on the table. These options can reduce the chances of stillbirth significantly. We understand that pregnancy is a time when you crave for all kinds of food and it is important to fulfill those cravings. But you must keep in mind that a healthy and balanced diet has to be maintained to ensure the proper growth of your child. After all, your child eats what you eat. Hence, the intake of foods that are rich in minerals and nutrients is vital for the development of the child as well to provide the mother with the strength required to go through the painful and exhausting process of delivery. It is also important to maintain a healthy weight. Gaining weight is natural during pregnancy but obesity is not. Hence, eating right will help you not turn obese. Obesity increases the chances of stillbirth. Folic acid is a requisite food item pregnancy. It is a synthetic form of vitamin B9. Folic acid very efficiently reduces the risk of birth defects. It immunizes the body against neural tube defects which are caused due to inhibitions caused in the spinal cord and brain. Folic acid is usually recommended by every doctor during pregnancy. Supplement it with a lot of vitamins. Together they are even more beneficial for the mother and the child and reduces the risk of stillbirth. You should keep exercising throughout the nine months of pregnancy so as to keep you and your baby fit. Exercise for 30 minutes a day and do only those physical exercises as suggested by your doctor. These exercises should be moderate and should not involve a lot of physical work. Walking has also proved beneficial during pregnancy. 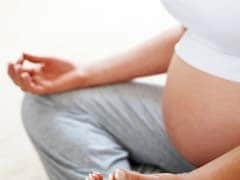 Yoga is a very beautiful form of exercise which improves breathing and hence is recommended to all pregnant woman. Be regular with your routine check-ups. Never miss your antenatal appointments and scans for these will keep you updated about your baby's development and health. These tests shall also give the doctor hints whether or not a stillbirth may occur. Also, keep in mind to deposit your urine sample each and every time you attend your antenatal appointment. When you have the responsibility of another life in your womb, you have to cut out the toxicities in your life. Intake of alcohol and drugs can inhibit the growth and development of your child and increase the chances of stillbirth and miscarriage. 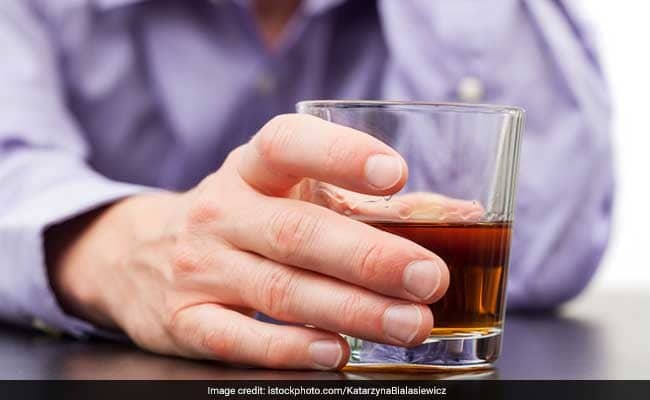 Alcohol and drugs can inhibit the growth of baby and can increase the chances of stillbirth.